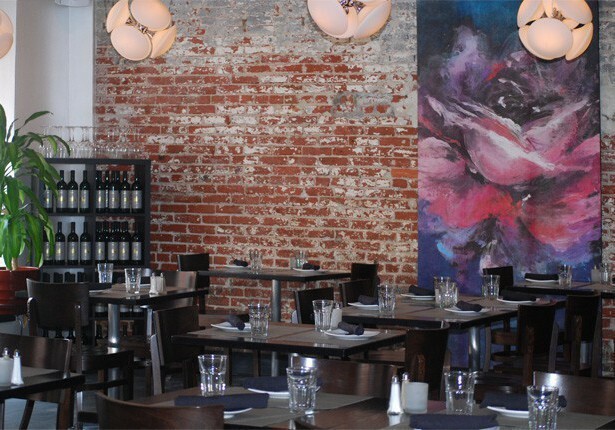 Serving authentic Italian cuisine and Washington DC's best thin crust gourmet pizza, il Canale serves a full range of cuisine from Southern Italy featuring gourmet thin-crust pizzas cooked in a wood-fired oven imported from Naples. It’s where Italians go to eat Italian. There is an open kitchen and the bar has a wide selection of wonderful Italian wines. We welcome all parties and gatherings. Flexible packages. Family style, buffet or sit-down service.